Virginia Milstead is our Latest Featured Speaker! 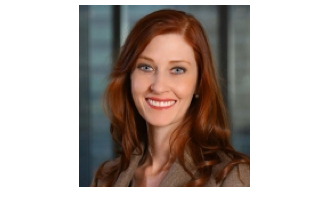 Our latest featured speaker is Virginia Milstead from Skadden, Arps, Slate, Meagher & Flom LLP! Virginia will be speaking for us at our upcoming 13th Annual CA Superior Court Boot Camp in Los Angeles on October 12th! Virginia has previously spoken for us at our 2012 and 2013 Federal Court Boot Camps, and our 2014 and 2017 Superior Court Boot Camps, where attendees raved about her presentations. Welcome back, Virginia! Christine Alden is our Latest Featured Speaker!